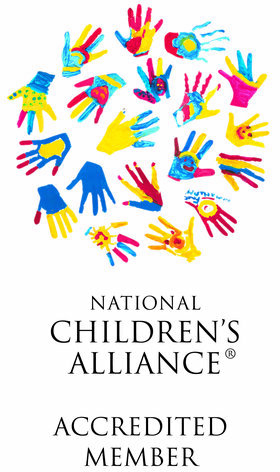 Over 696 children from our community have received services from the Child Advocacy Center. “Children are the conscience of a community. The care and attention given to an individual child becomes the most elegant measure of a community’s regard for itself.” – David Westbrook.